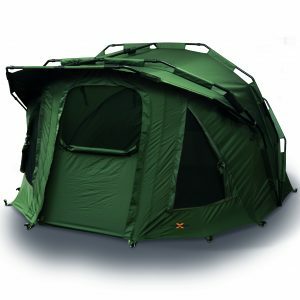 The NGT Hooded Fortress Bivvy comes under the beady eye of Angler’s Mail tackle editor Richard Howard. He’s the No.1 products inspector, checking out loads of quality kit every week. The JRC Defender Bivvy comes under the beady eye of Angler’s Mail tackle editor Richard Howard. He’s the No.1 products inspector, checking out loads of quality kit every week. 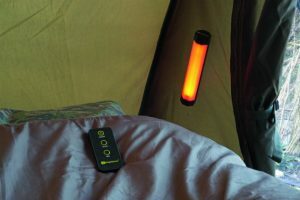 The JRC Cocoon 2G Universal Porch comes under the beady eye of Angler’s Mail tackle editor Richard Howard – and he was impressed! He’s the No.1 products inspector, checking out loads of quality kit every week. 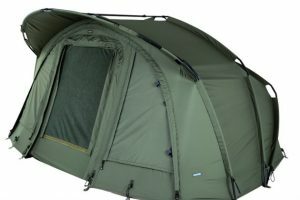 Karsten Inflatable Carp Bivvy comes under the beady eye of Angler’s Mail tackle editor Richard Howard. He’s the No.1 products inspector, checking out loads of quality kit every week.